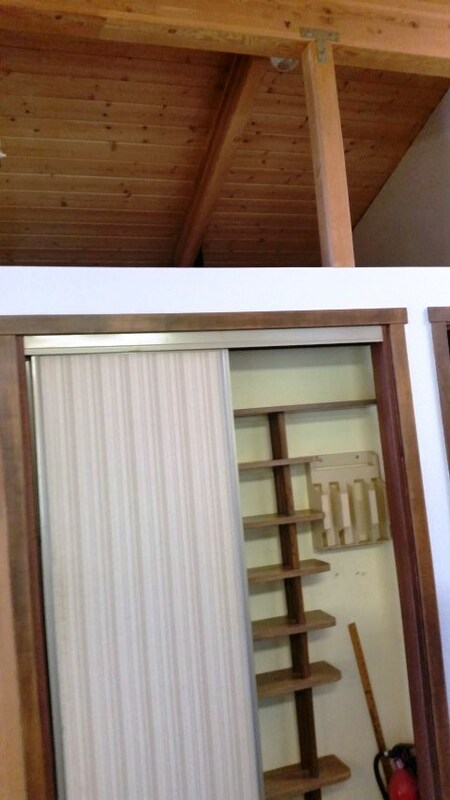 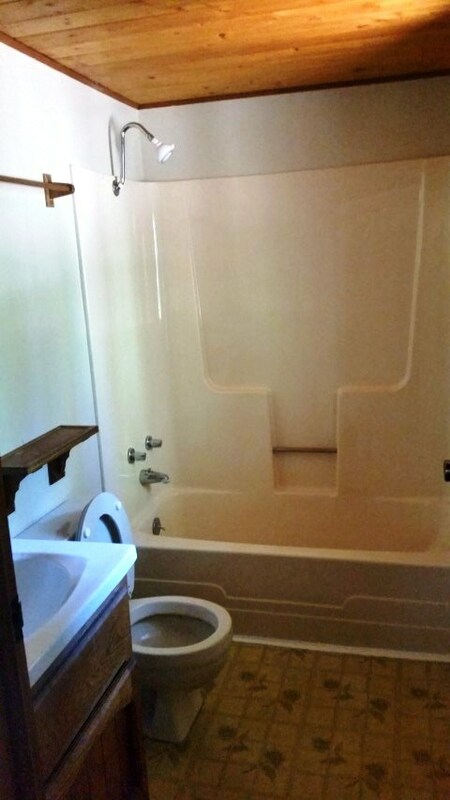 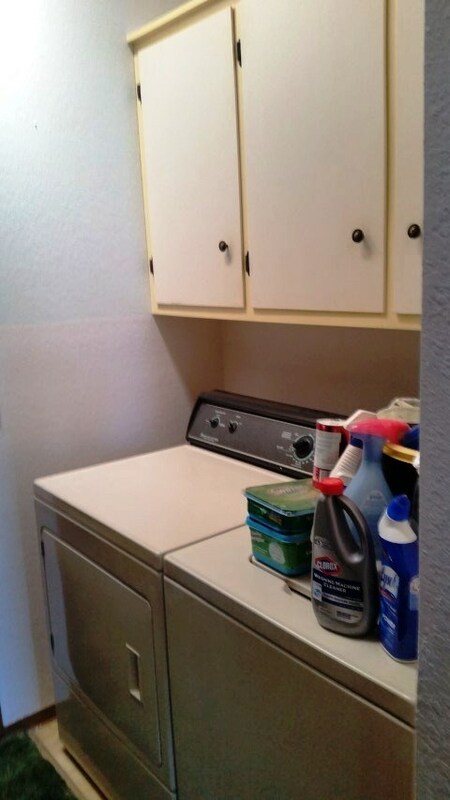 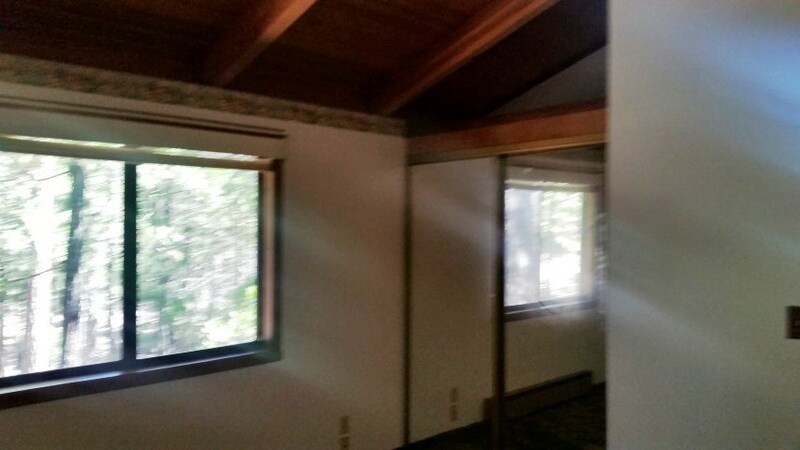 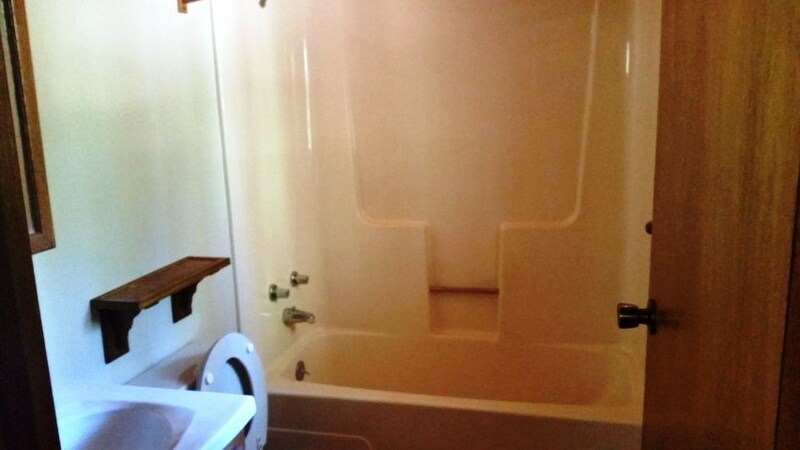 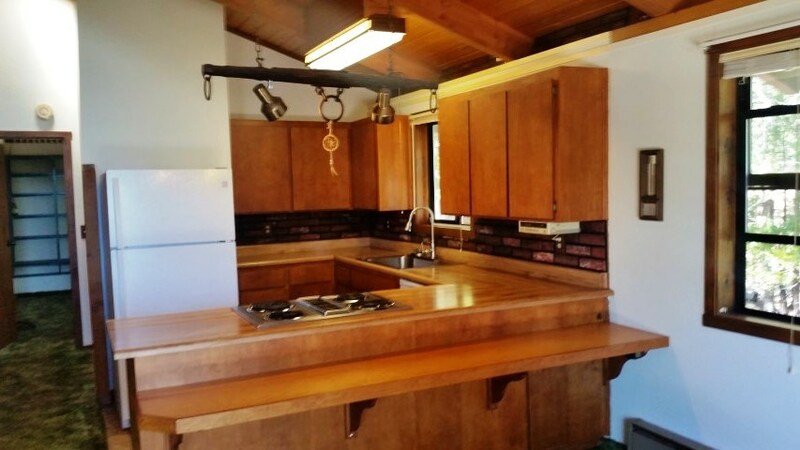 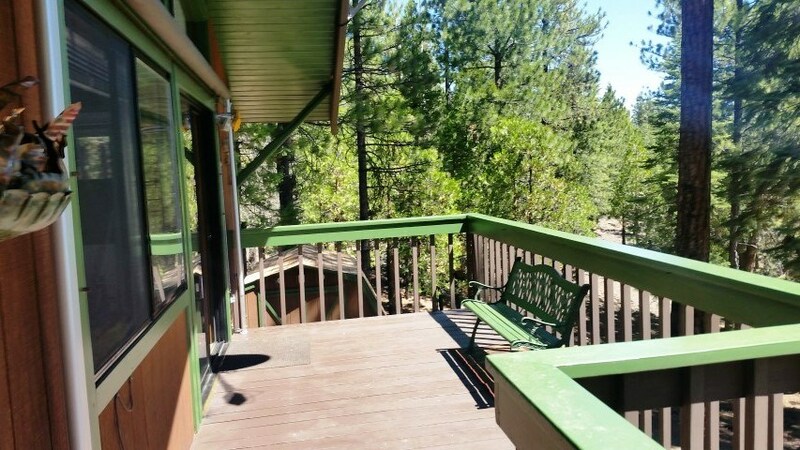 Get away & enjoy the piece, quiet & solitude that this immaculate, 2 Bdr/2 Bth, 960 Sq. 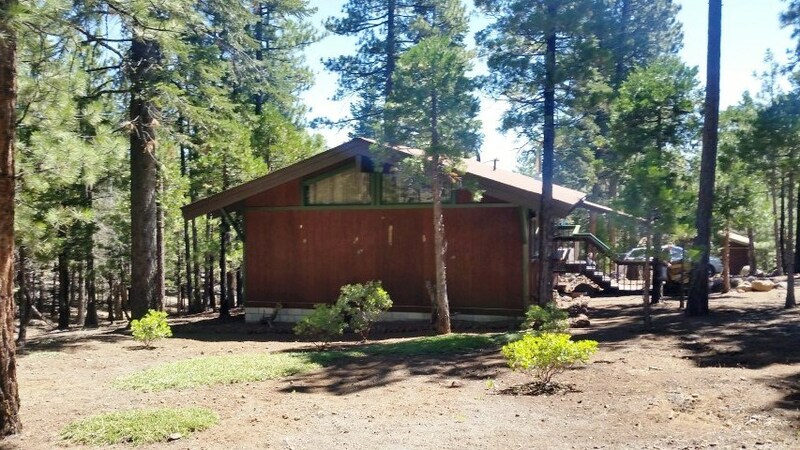 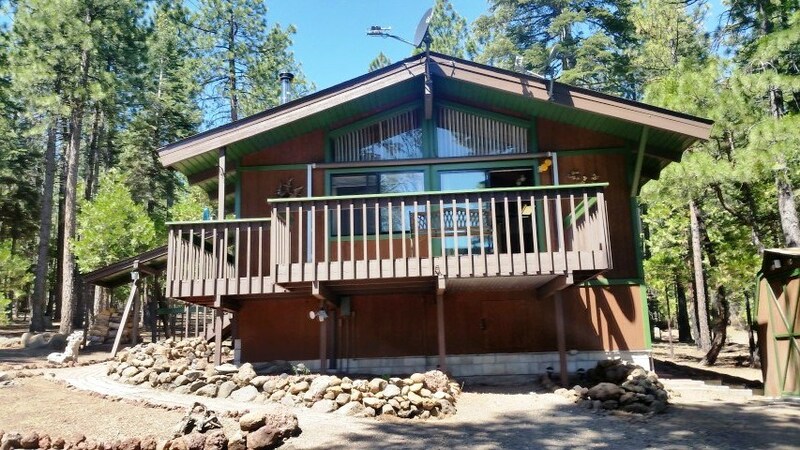 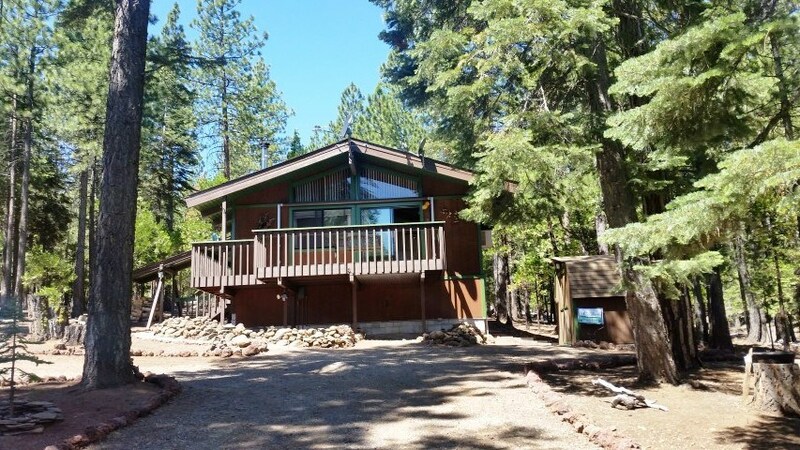 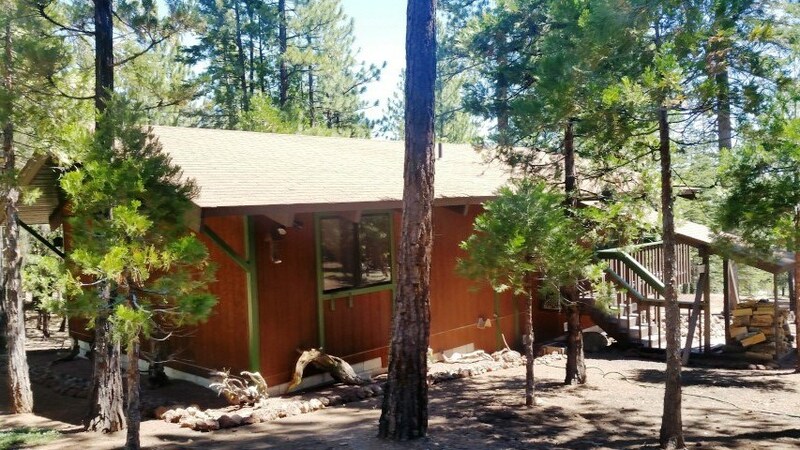 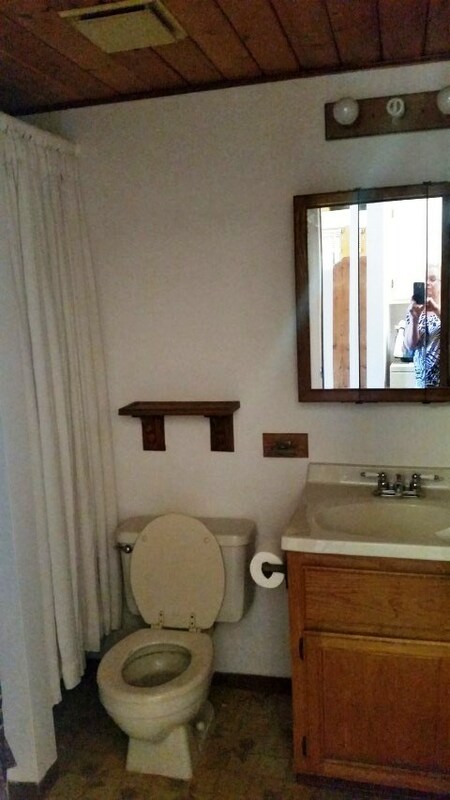 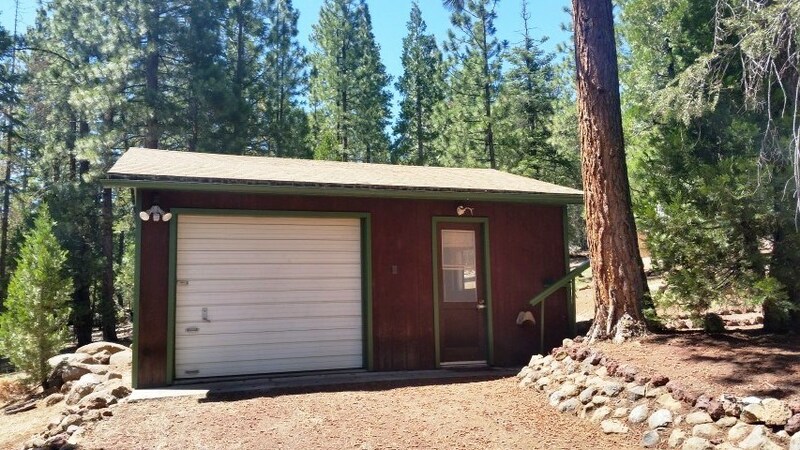 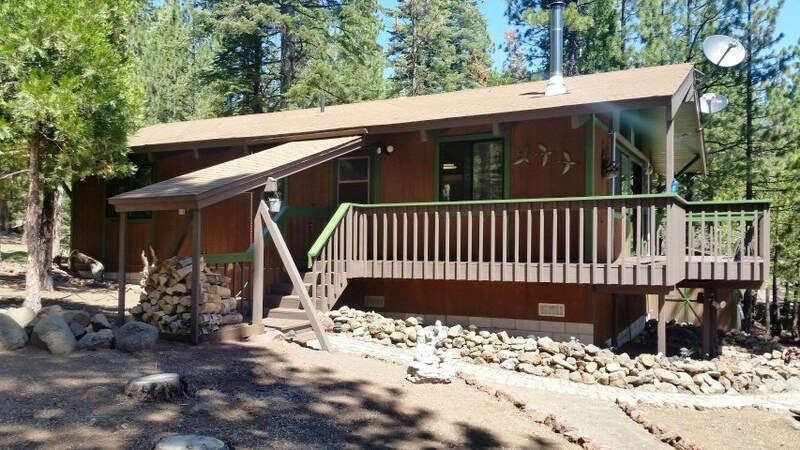 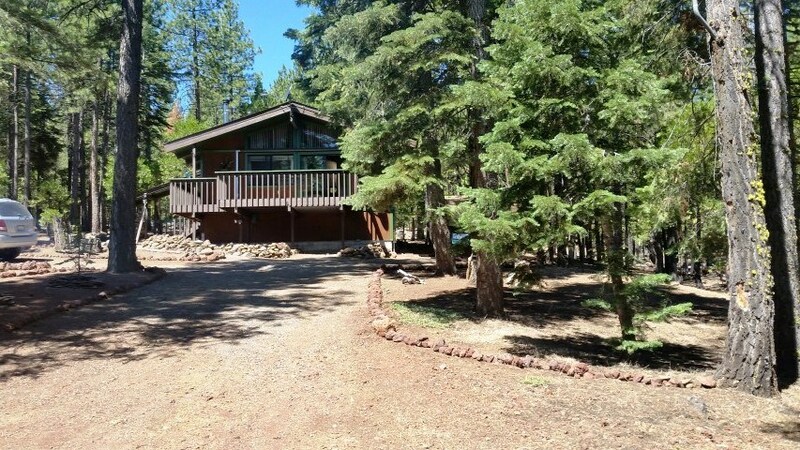 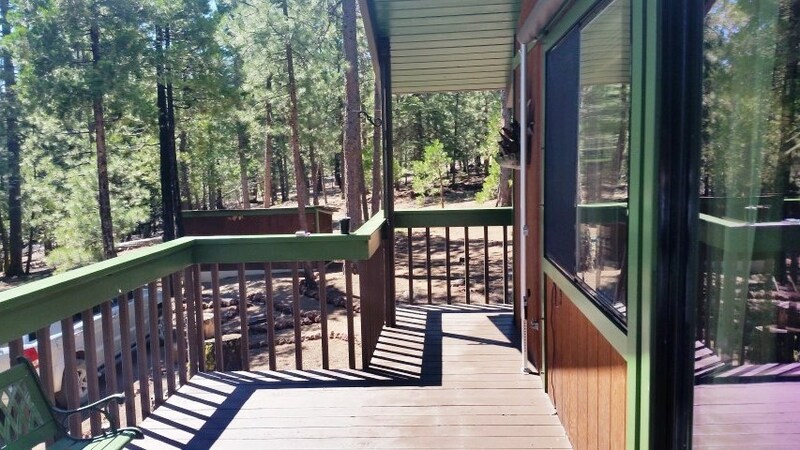 Ft Mountain Home in the Pines has to offer. 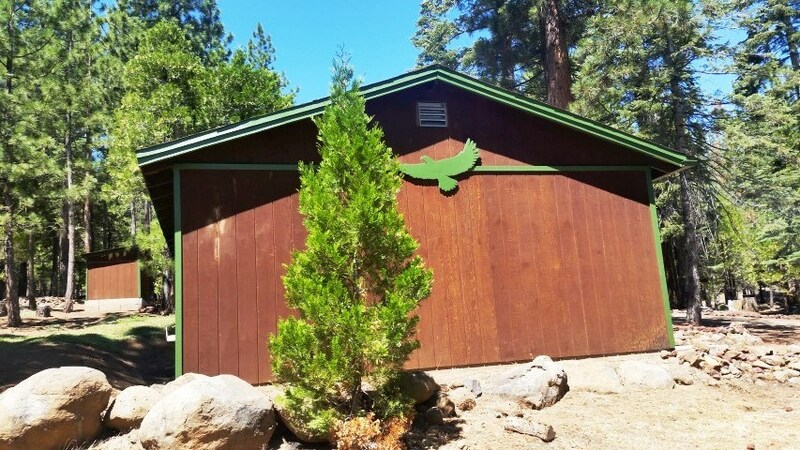 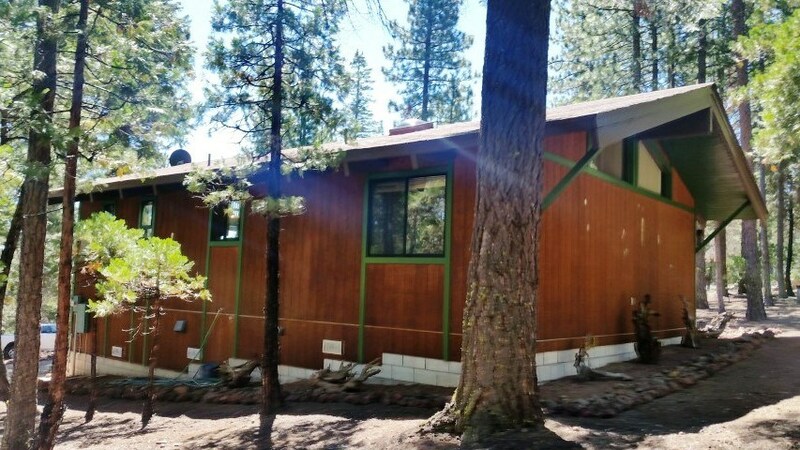 Property has new exterior paint, decking that wraps around side & front of home with beautiful healthy pine, fir & cedar trees. 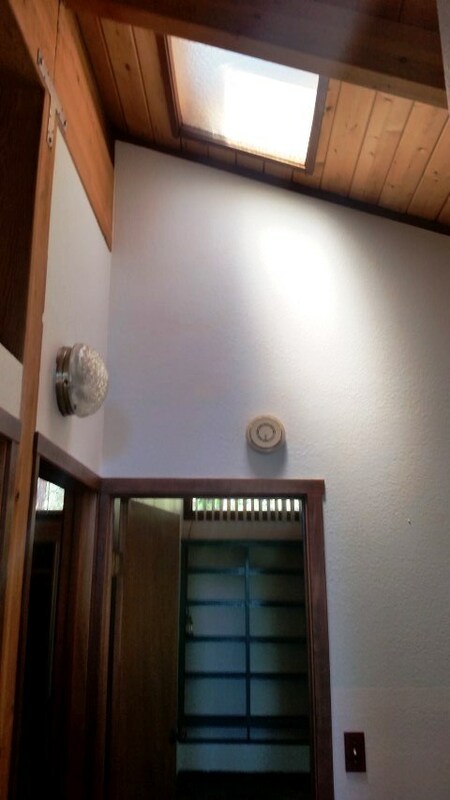 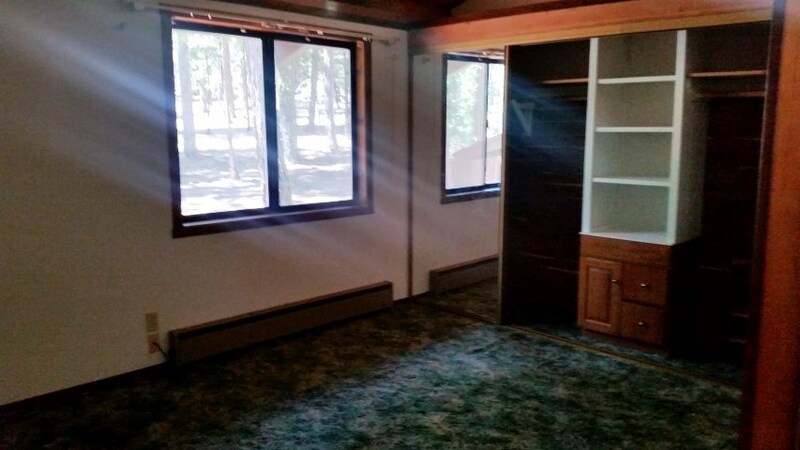 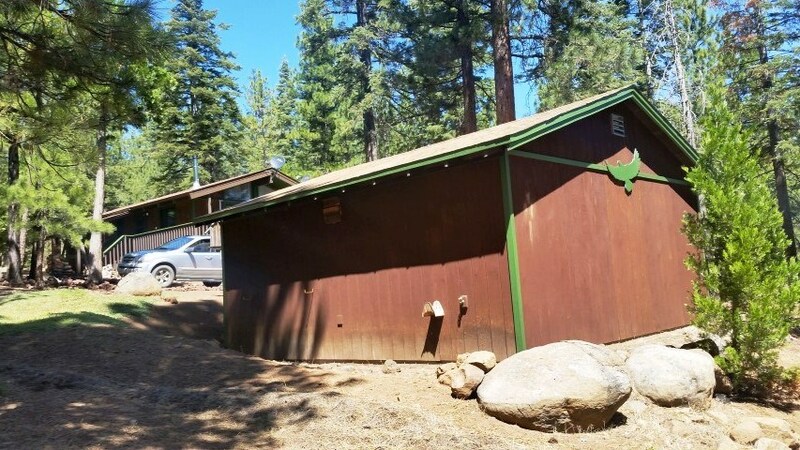 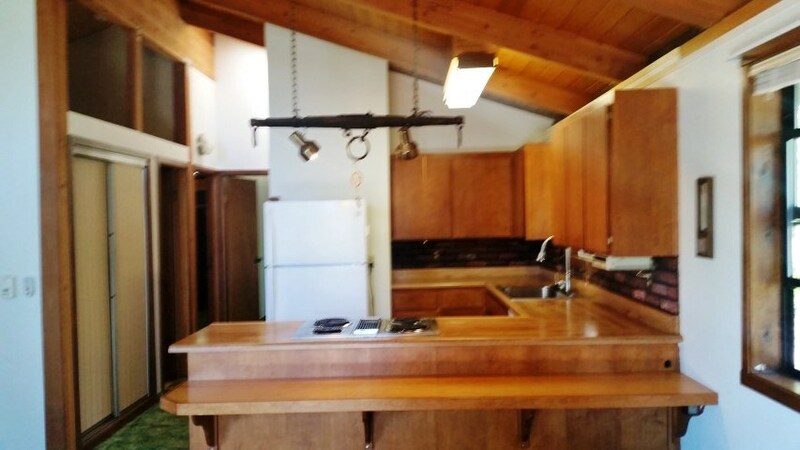 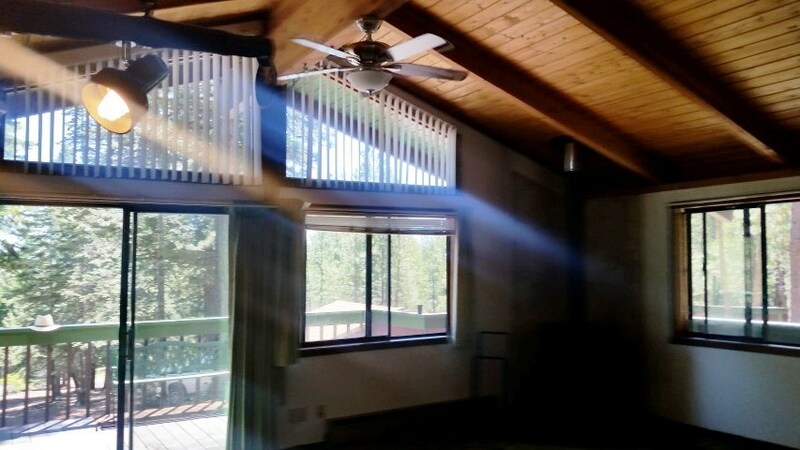 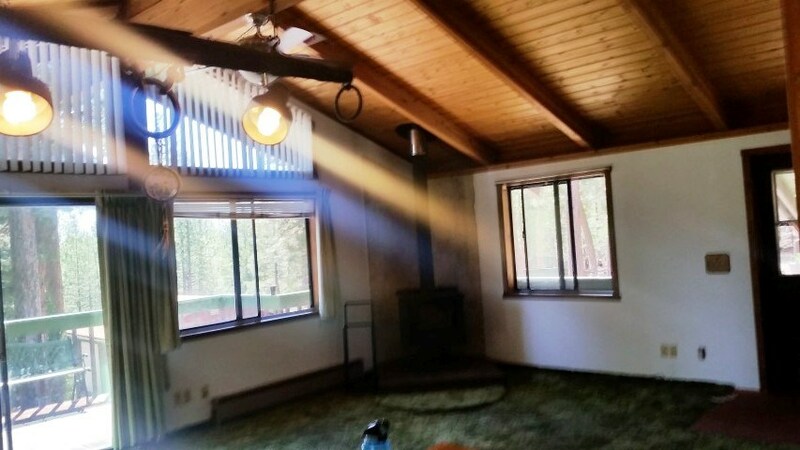 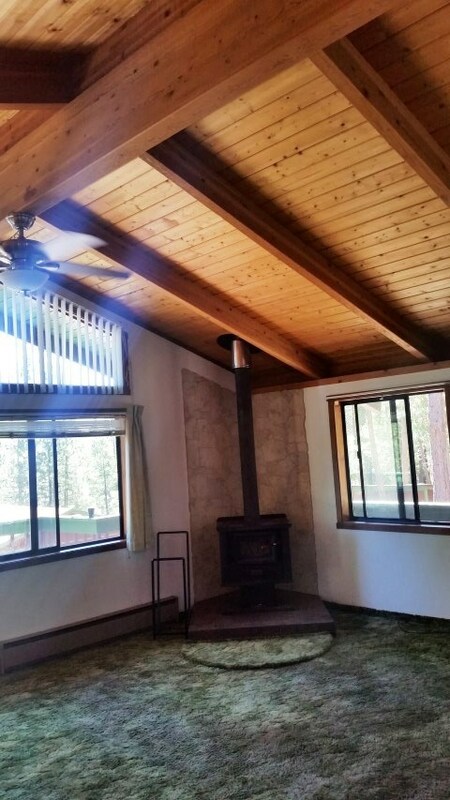 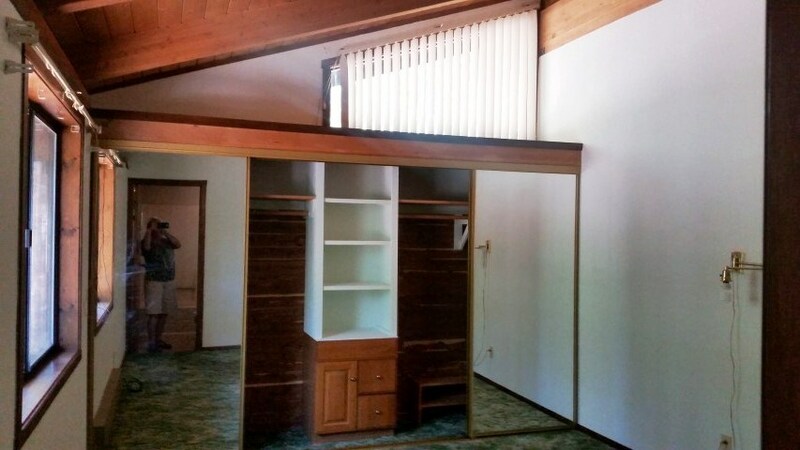 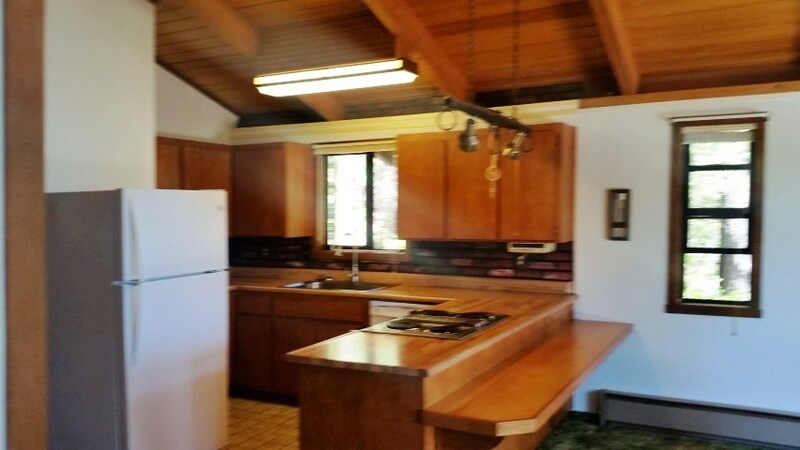 Home has open floor plan, refrigerator, dishwasher, Jenn-aire kitchen range, washer/dryer, woodstove, vaulted ceilings, newer fixtures, loft area, skylight, larger master bedroom w/bath, front deck with retractable awning, magnificent views of valley & trees. 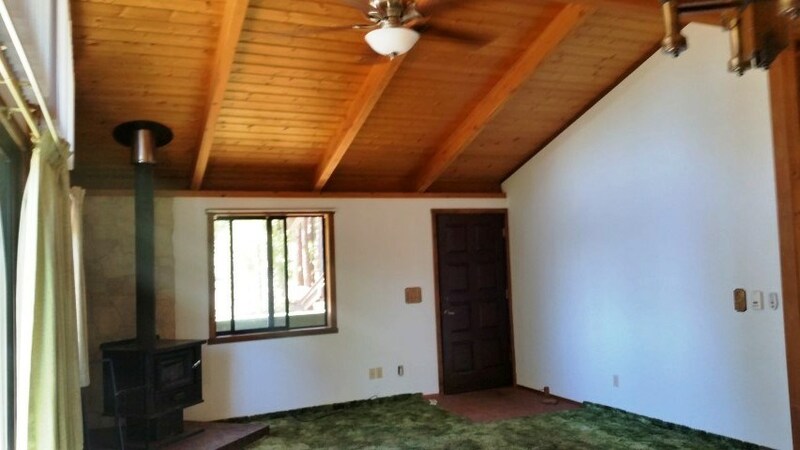 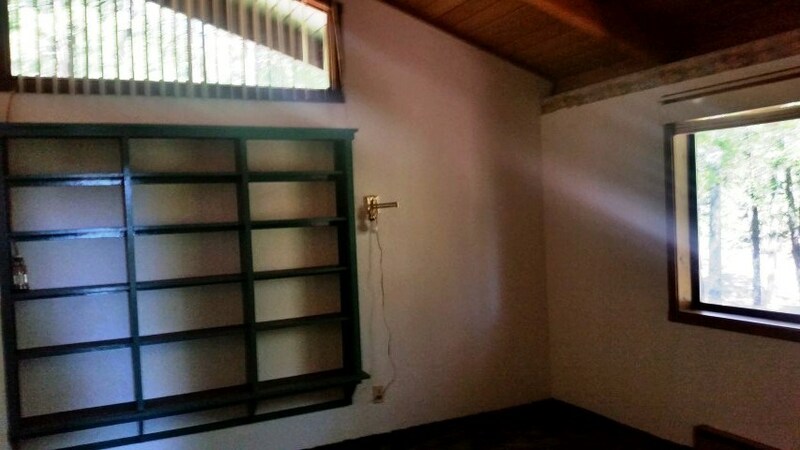 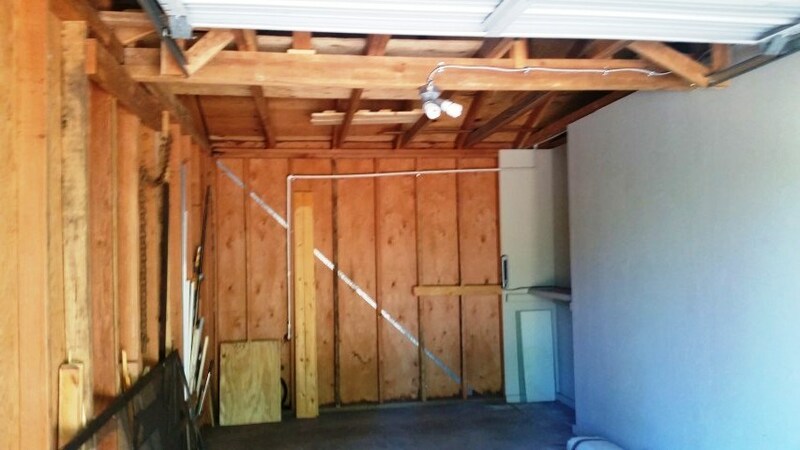 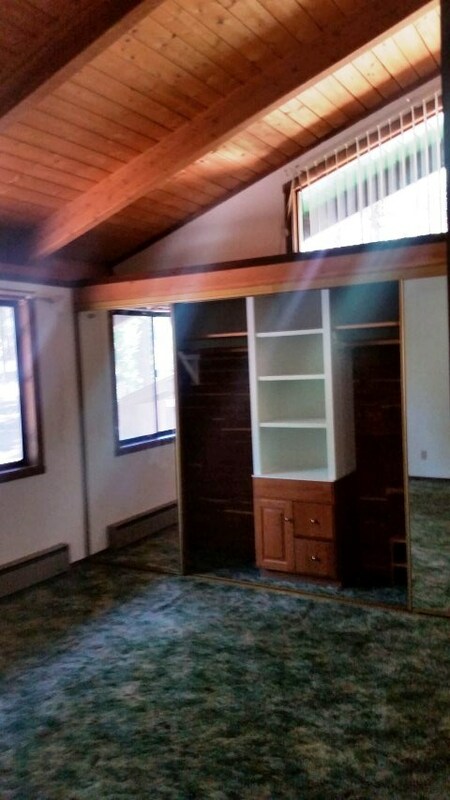 Property includes a 1-car detached garage w/shop area, storage units, insulated pump house, snow blower, graveled driveway & entire 1+/- acre groomed to perfection. 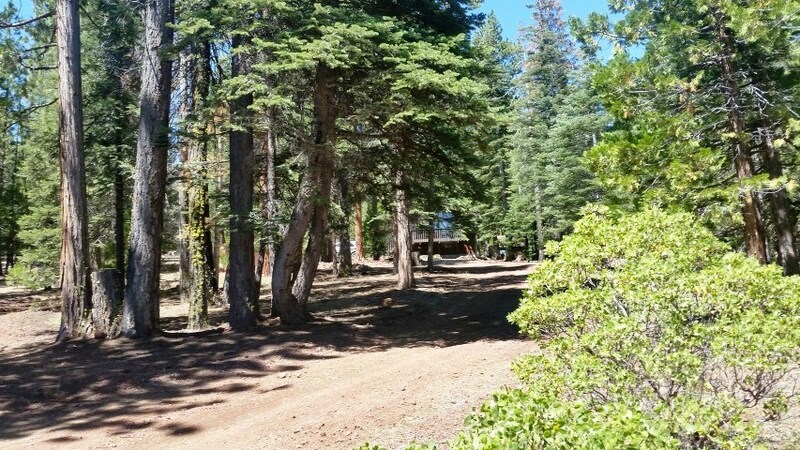 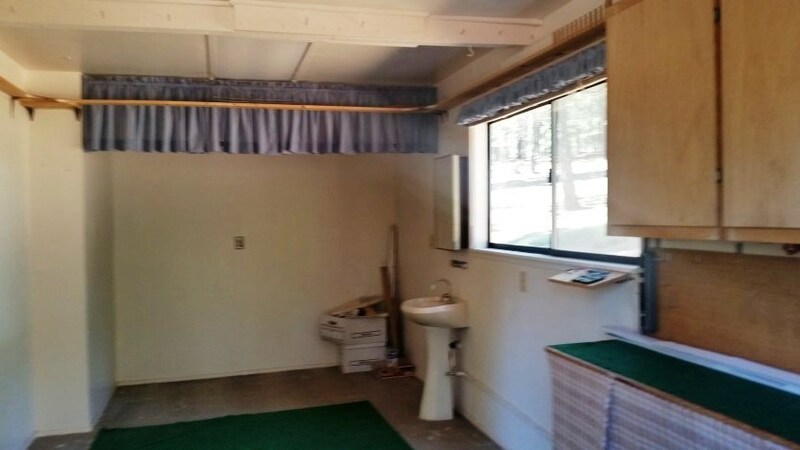 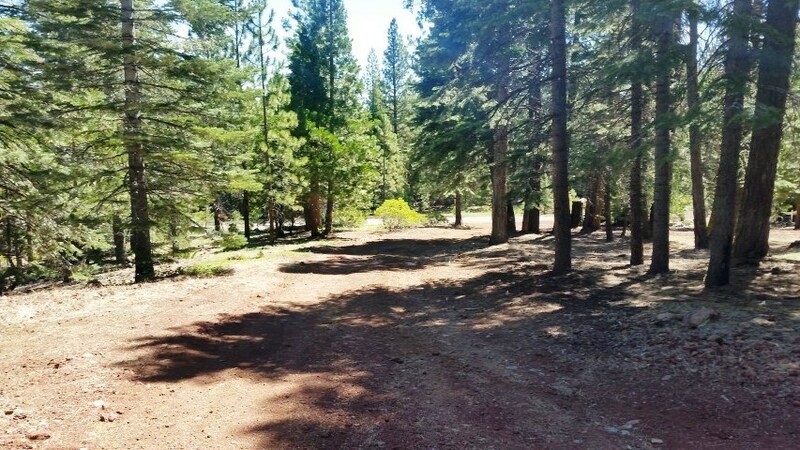 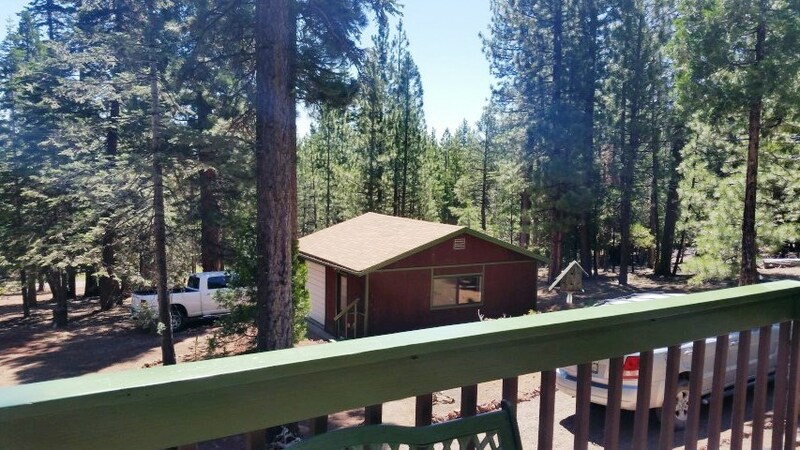 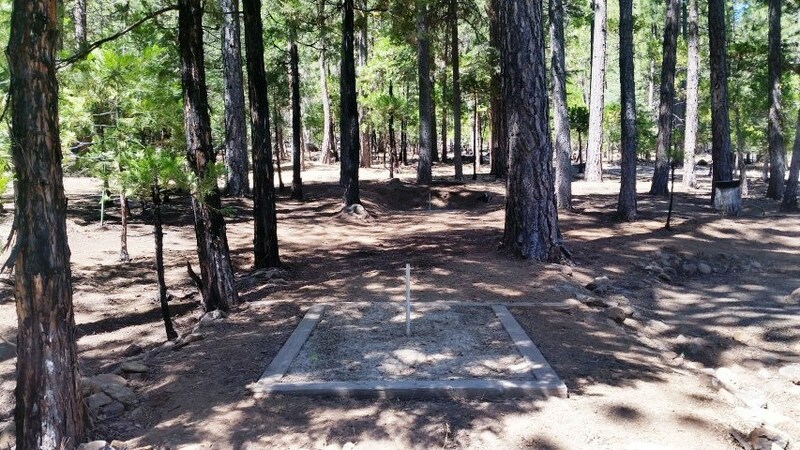 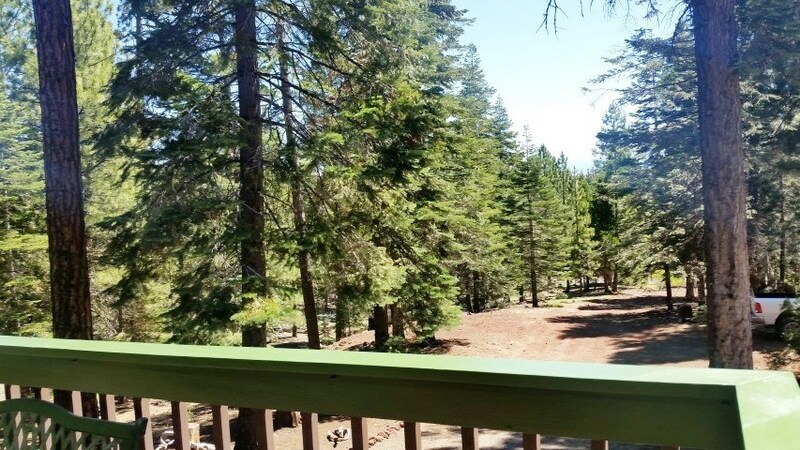 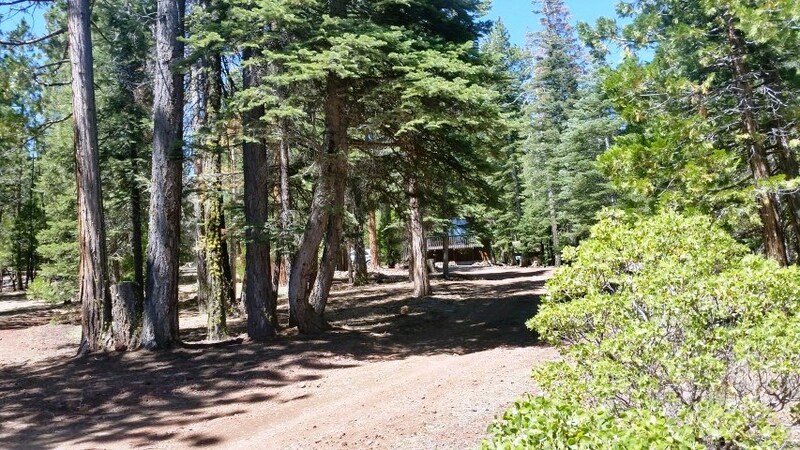 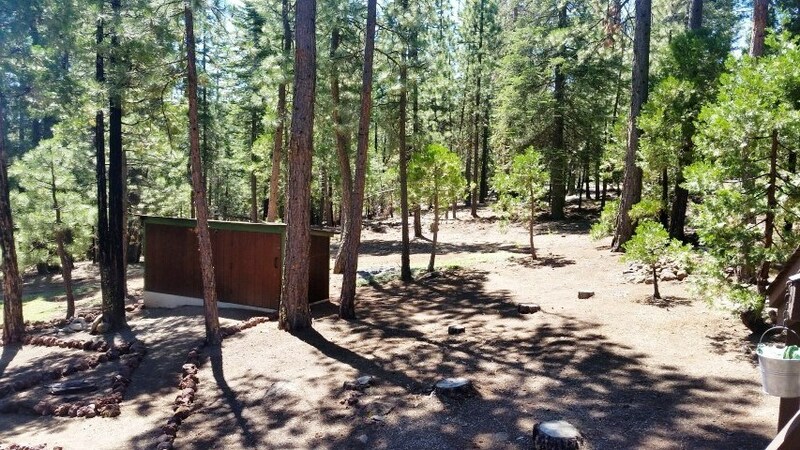 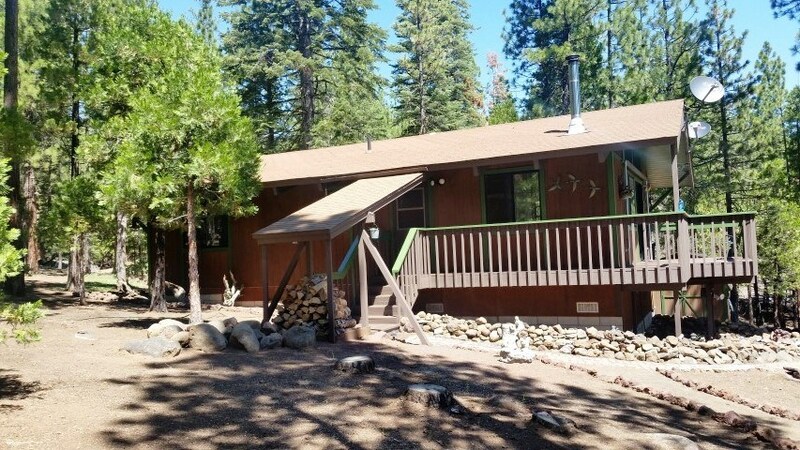 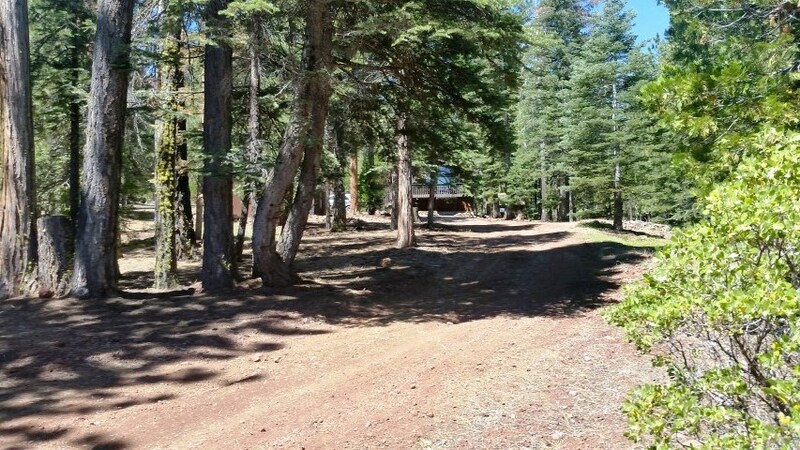 Come live the rural lifestyle of the Modoc County area, experience the deer, quail & birds just outside your backdoor & appreciate the peaceful ambience of the area.